Cycling is an activity which can be enjoyed by people of all ages. Whether you’re into competitive cycling, or just love to ride on your free time, American Patch can create custom cycling patches for you. You can create patches with fun sayings or graphics of your favorite bike, the options are limitless. 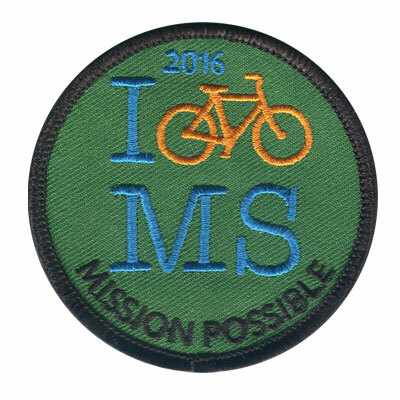 If you’re competing in a cycling race soon, wouldn’t it be great to unite your team with patches? 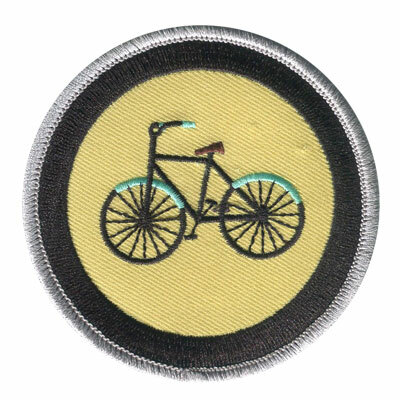 American Patch can turn your cycling patch design into a reality. 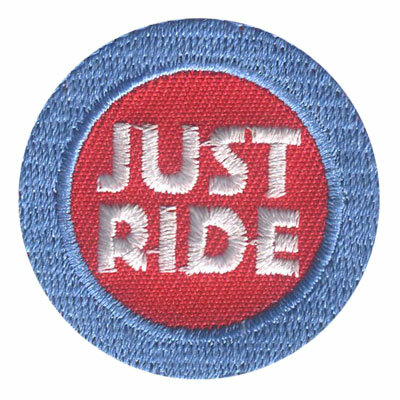 We use only the finest threads and twills, so you can be sure the quality of your cycling patch will be impeccable. 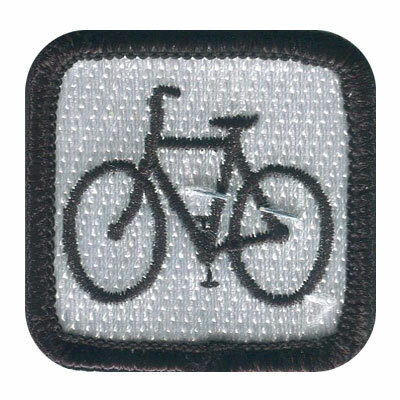 Outfit your riding gear with patches and bring a characteristic of professionalism to your cycling attire. 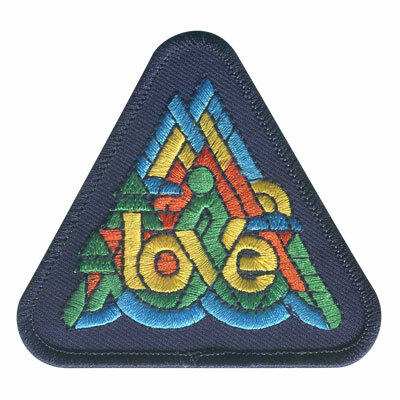 We offer a variety of patch types, so you’ll be able to choose from embroidered, woven, dye sublimation, and more. 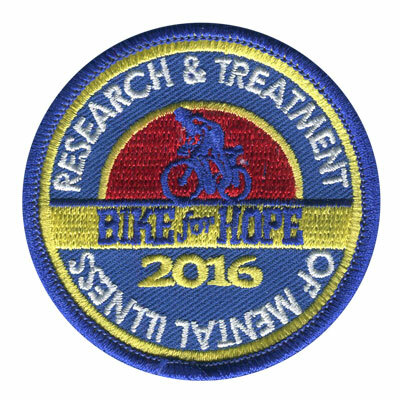 Become the envy of the rest of the people on the bike trail or in your next competition and create your custom cycling patch today!